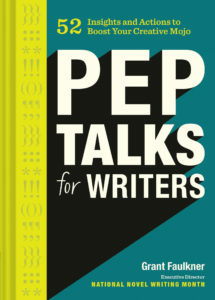 The stereotypes play out in a number of ways: the novelist, say, as a drunk, producing an opus out of inebriated inspiration, or perhaps as the equally brilliant, misanthropic shut-in. Or both. Each iteration, nevertheless, revolves around the novelist as touched — or cursed — by divine creative and writerly genius. 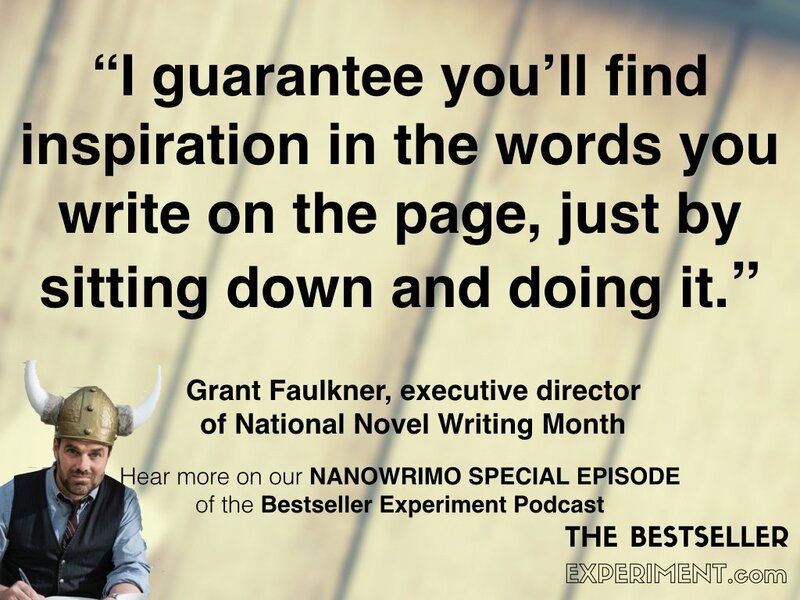 Get writing tips from the Executive Director of NaNoWriMo, Grant Faulkner. 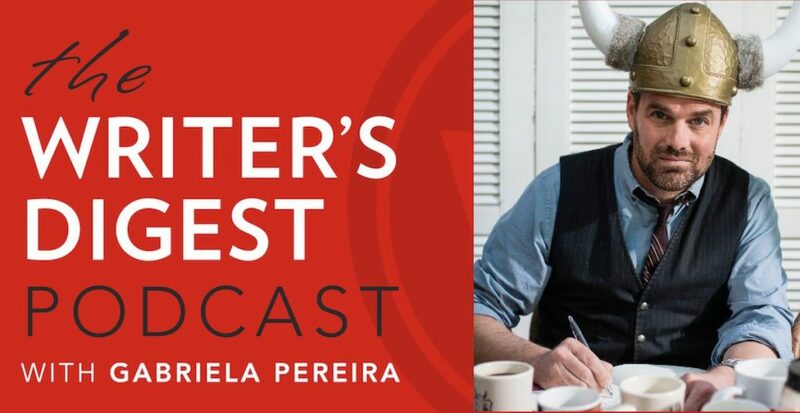 We’re discussing how to embrace your inner creativity, build community and accountability, and develop goals to help you finish writing your story! Somewhere deep within most of us, there is a wound. For some, it’s vile and festering; for others, it’s scarred over. It’s the type of wound that doesn’t really heal at least not through any kind of stoic disregard or even the balm of time. T.L. 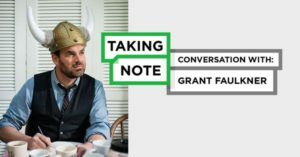 Sherwood: I’m speaking with Grant Faulkner, the Executive Director of National Novel Writing Month, founder with Lynn Mundell of 100 Word Stories, and a gifted writer. 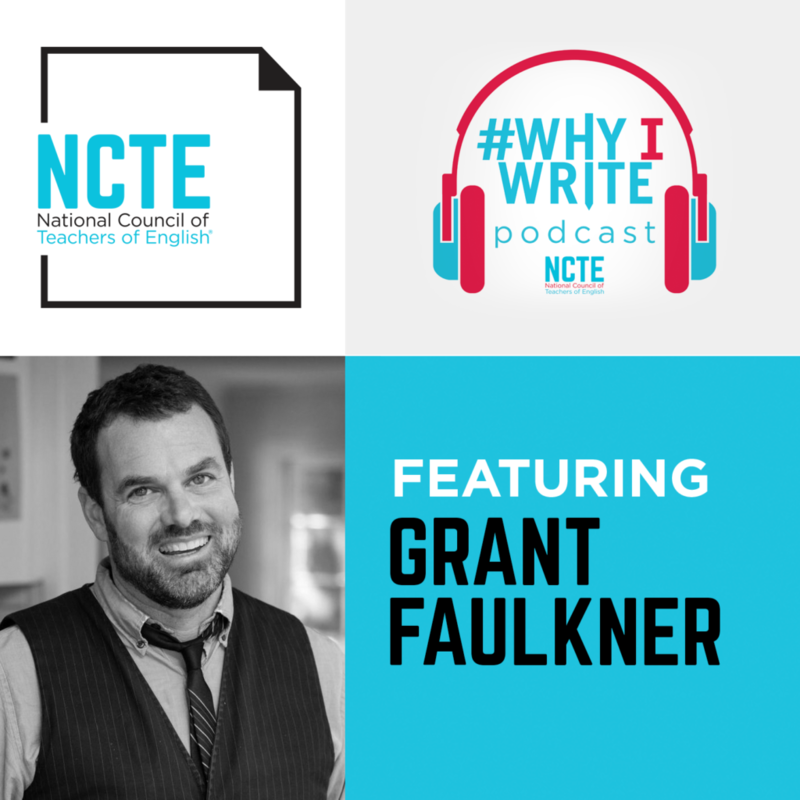 Tommy Dean Interviews Grant Faulkner about his stories in New Micro: Exceptionally Short Stories (W.W. Norton & Co., 2018) and about the craft of writing miniatures. 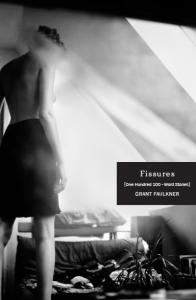 An interview in which New Flash Fiction Review’s Meg Pokrass asks 100 Word Story’s illustrious editors Lynn Mundell and Grant Faulkner to talk about the creation of their thrilling new anthology: Nothing Short of 100, a collection of the best 100-word stories from 100 Word Story magazine. 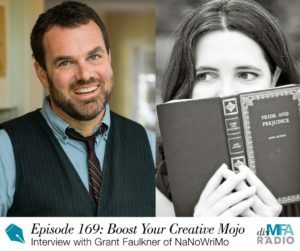 This week I’m thrilled to welcome Grant Faulkner, the Executive Director of National Novel Writing Month (NaNoWriMo) to talk about writing with abandon! 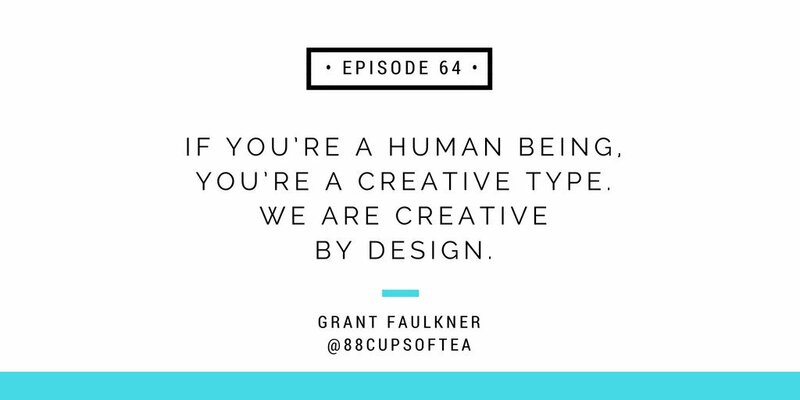 We discuss what it means, how to go about it, and why it’s important. 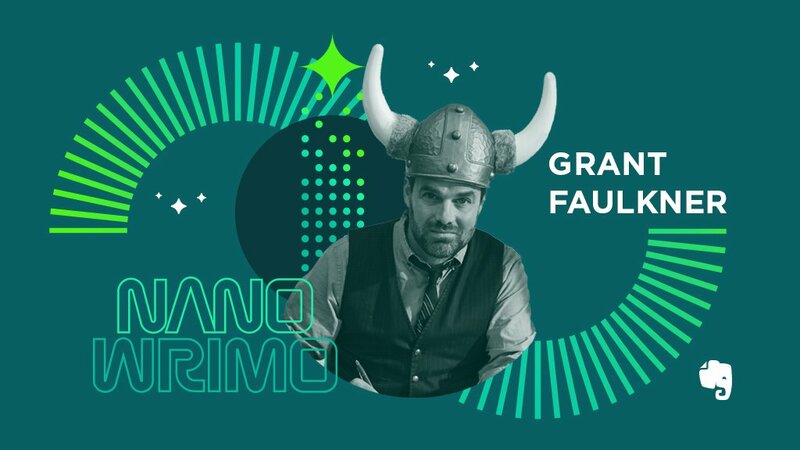 In lieu of an editorial mission, Grant shares the word sprint, an old NaNoWriMo practice to help you get your words down—just in time for Camp NaNoWriMo in July. 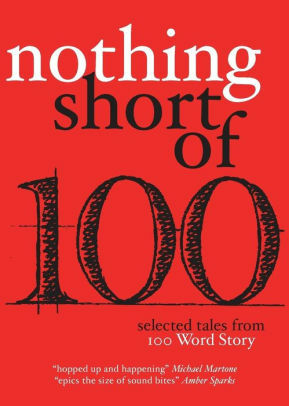 Nothing Short of 100: Selected Tales from 100 Word Story, from Grant Faulkner, Lynn Mundell and Beret Olsen, the editorial team behind the innovative flash fiction webzine 100WordStory.org. 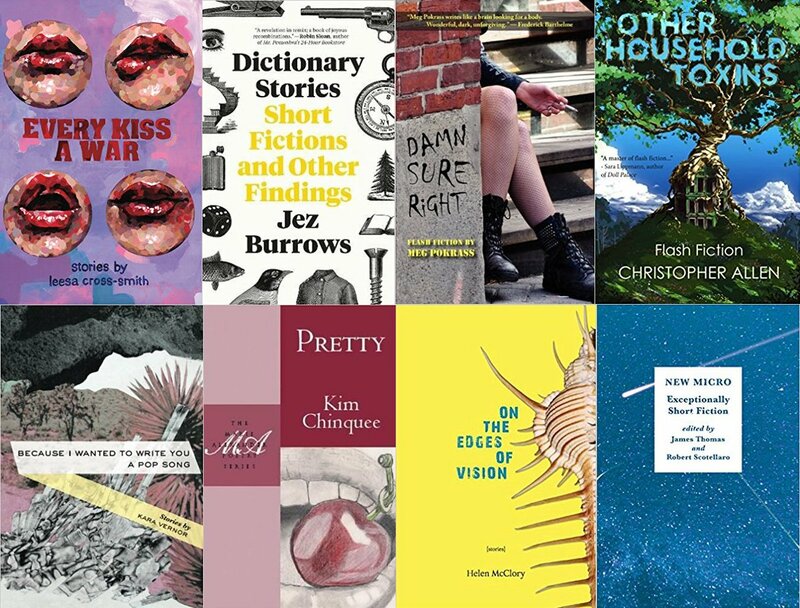 They’ve been publishing the best of micro-flash for nearly seven years. They’ve showed how bursts of illumination can be captured in 100 words, bringing shock and joy, wonder, and grief. They even have a photo prompt on the website, where readers can post. 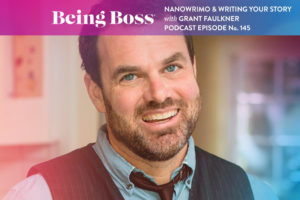 Ready to Write that Memoir or Novel? 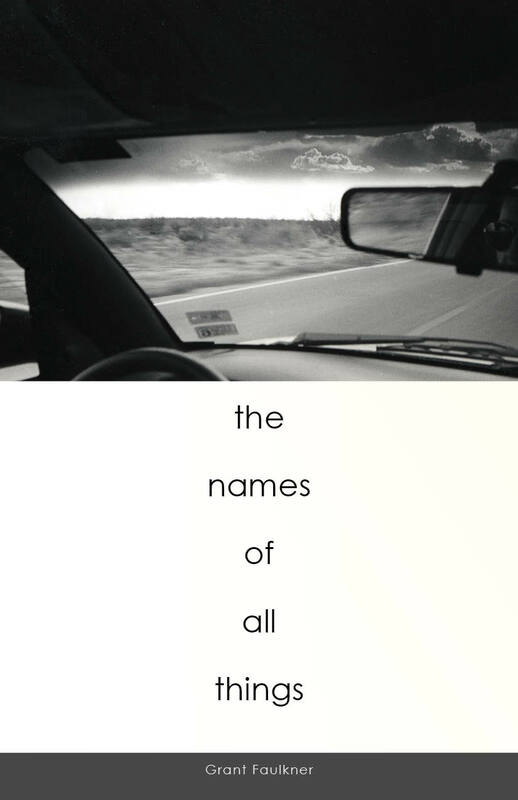 November is National Novel Writing Month. 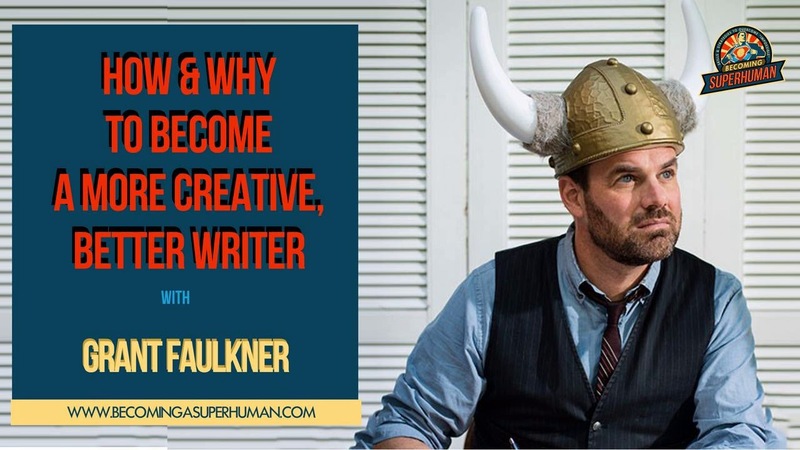 So You Want to Be a Writer: Meet executive director of NaNoWriMo Grant Faulkner, author of ‘Pep Talks for Writers’.